As a marketer, especially when your goal is to double your traffic, your job is to connect with your audiences ranging from potential or current investors, employees, customers, boards, or regulatory bodies. Creating compelling content is a skill where every marketer should invest. Keep in mind that to attract a target audience through content marketing is a crucial game to play. Even online businesses such as SEO company continuously battle against their competitors. 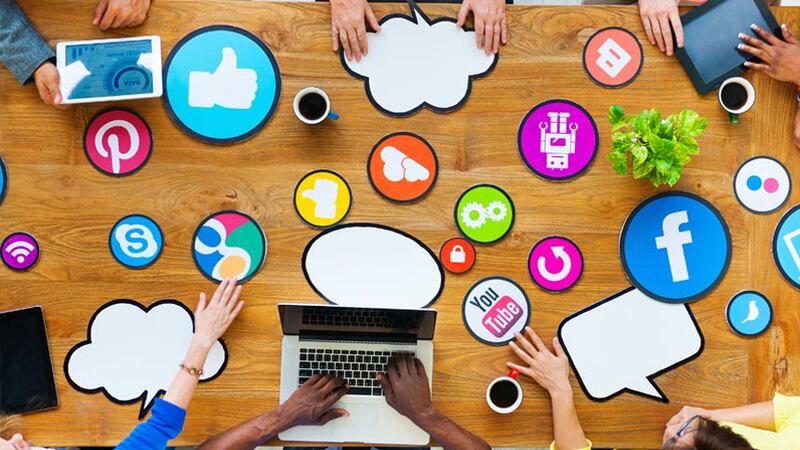 While it is true that content marketing can double your site's traffic, there are certain factors to consider when creating an engaging and compelling content on social media. To give you an idea, below are some tips or ways on how you can connect your content to your target audience. Failure to understand your audience – their opinions and perspectives, suggestions, and their overall goals can ruin the strategy. If you don't know for whom you are writing, then there is no way for you to reach out to them. Before you start writing, it is a must for every content marketer to know and understand their target audience. Try to think from their perspective and come up with more ideas to write about. It is in this way where your audience can relate to what you are trying to convey to them. You probably know by now who your target audience are. However, it would still be of waste when you don't know how to grab their attention. Again, getting their attention before someone else will is a game to play. Ge them through your header. The title should be catchy, funny or alerting since it helps attract your readers. You can use interesting words such as How to, Avoid, Free, DIY, Tips, Best, Tricks, and list related numbers. Additionally, your body should contain information where they can learn something out from it, and entertaining enough that encourages them to share your content on social media. The moment you engage in social media, you should know by now that you and your article is subject for critics. Writing may probably sound easy, but writing for your target audience may be a lot of effort to take. Again, you need to understand for whom you are writing to connect your content and what you're trying to convey to them. One way to improve in content marketing is through reading other materials. It is one way to learn more vocabulary and expose you to different writing styles. Another great way to attract your target audience is an active community. The more active it is, more and more marketers are going to join and engage with the said community. Through this strategy, it will help them share and garner new ideas from different content marketers. Also, being in an active community can also encourage, inspire and motivate your followers to provide a ton of value. If your aim is to connect with your target audience, then expect some questions from them sooner or later. This can be some clarifications or unanswered dilemmas from your content. Keep in mind that answering their questions is also one way to connect with your audience. Although creating compelling content for your target audience may be a constant challenge, all of it is worth the prize! The moment you start posting content for your audience, one way or another, great things start to happen. That only means, you just have to focus on creating a unique and engaging content that will provide value and can influence your audience to learn and grow. Raiza Yap is a mischievous twenty something who loves to write various topics specifically about social media and SEO. She loves also to do some outdoor activities when she has time.